Question: Why does my Steering Wheel not work with Ski Region Simulator? Hama PC Racing Wheel "Thunder V18"
Should your steering wheel not work, check the configuration. Certain Steering Wheels, need calibration or configuration before you can play. Question: Why does my gamepad not work with Ski Region Simulator? Hama USB Gamepad "Black Force"
(*) For these gamepads you have to change/invert the axis of the right thumbstick. Should your gamepad not work, check the configuration. 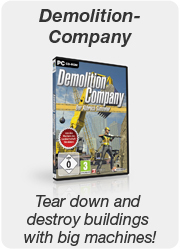 Certain gamepads, need configuration before you can play. Question: When I play with my steering wheel the camera always spins round. What can I do to fix this? Answer: Some steering wheels have separated Axis for the accelerator and the brake pedal. 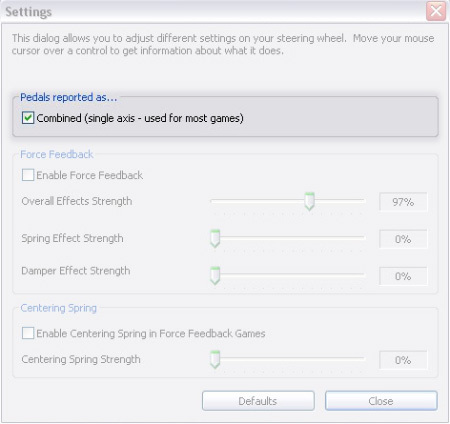 Ski Region Simulator uses just one axis for the pedals. To solve this problem you can combine the axis inside the steering wheel configuration. 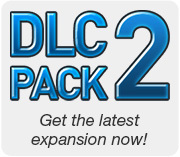 Question: Where can I download MODS for the Ski Region Simulator? 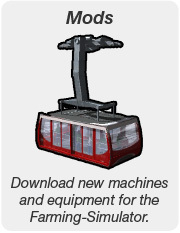 Answer: More vehicles and tools for the Ski Region Simulator can be downloaded here. 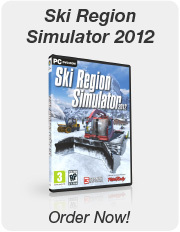 Question: How can I install a Ski Region Simulator MOD? Answer: Unfortunately no. 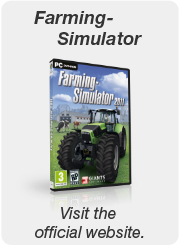 But you could ask the large Ski Region Simulator community in one of the forums.